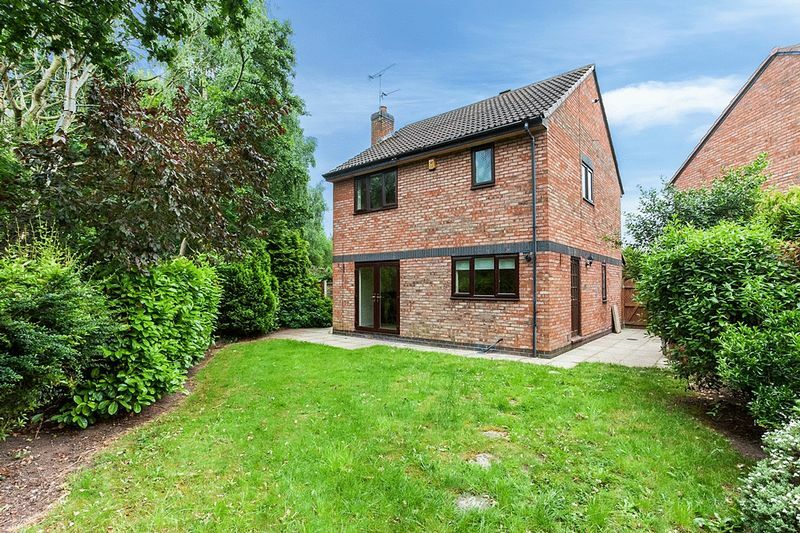 A LOVELY HOME.....IT’S MODERN, DETACHED, WITH THREE DOUBLE BEDROOMS. 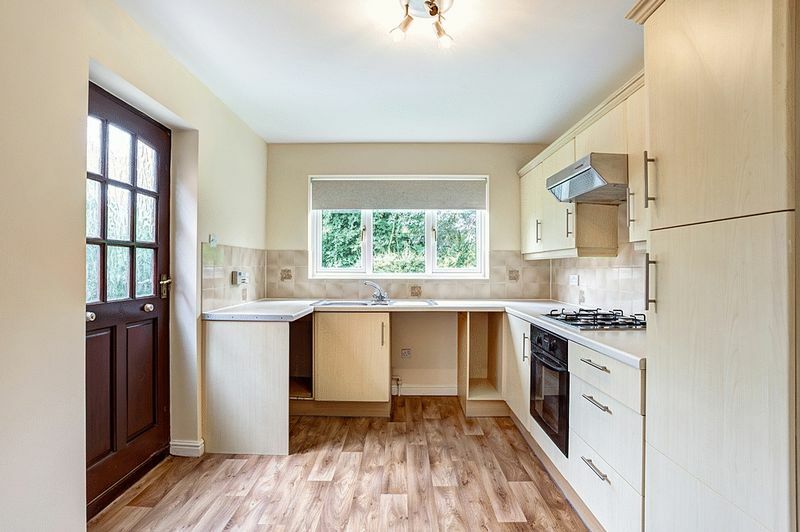 EXCELLENT SOUGHT AFTER AREA WITH THE BEAUTIFUL MACCLESFIELD CANAL ON ITS DOORSTEP. CUL DE SAC POSITION. 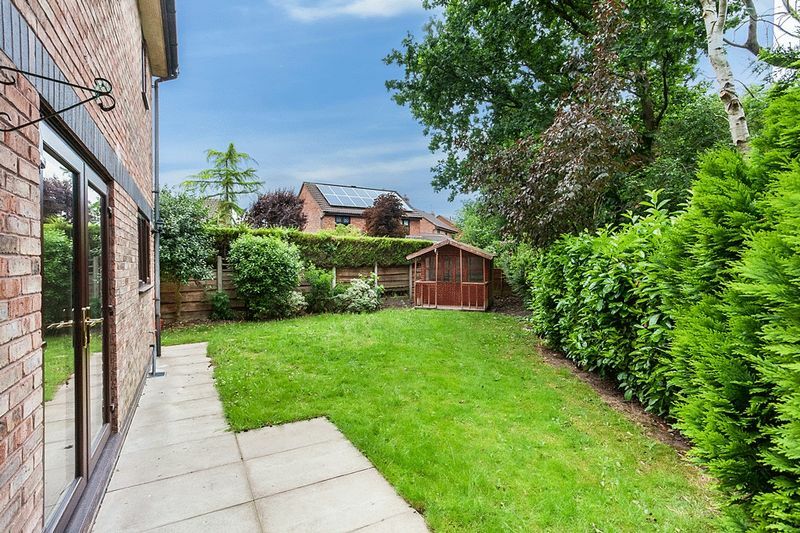 LITERALLY ONLY A FEW MINUTES WALK FROM CONGLETON RAILWAY STATION, LOCAL SHOPS AND OPEN COUNTRYSIDE. 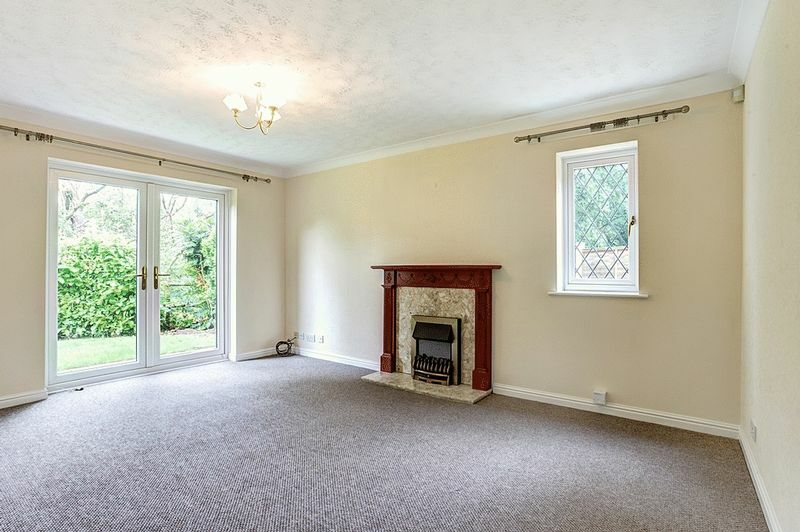 Reception hall, cloakroom, dining room, kitchen, and lounge. 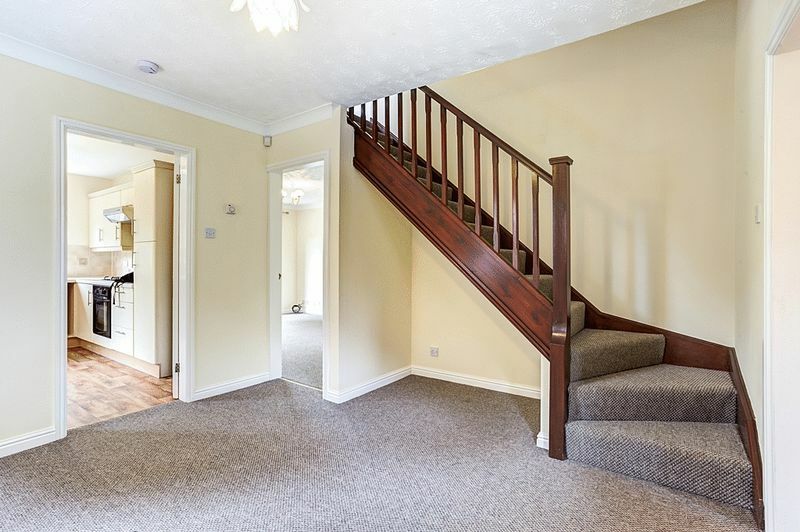 Three double bedrooms, family bathroom and en suite shower room. 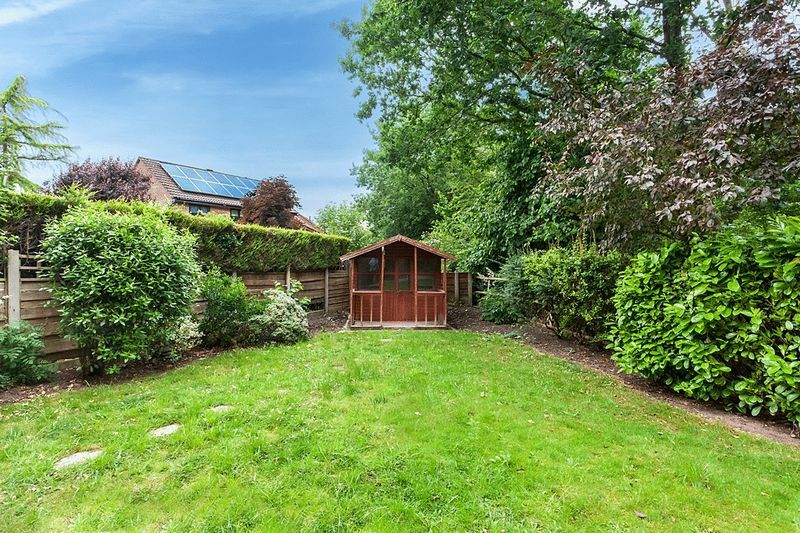 Enclosed gardens, ample block paved driveway and attached garage. Congleton being so central means the M6 motorway and main arterial routes to Manchester Airport are easily accessible by road, with the town’s railway station providing direct links to Manchester, London, Stoke on Trent and Birmingham. Coving to ceiling. Single panel central heating radiator. 13 Amp power point. Beech effect flooring. PVCu double glazed leaded window to front aspect. Suite comprising: low level w.c. and vanity wash hand basin. Single panel central heating radiator. Beech effect flooring. PVCu double glazed leaded window to side aspect. Hardwood framed double glazed leaded bay window to front aspect. Coving to ceiling. Double panel central heating radiator. 13 Amp power points. Stairs to first floor. PVCu double glazed window to side aspect. Coving to ceiling. Coal effect living flame electric fire having marble effect hearth and surround. Double panel central heating radiator. Television aerial point. BT telephone point (subject to BT approval). 13 Amp power points. PVCu double glazed french doors to rear garden. PVCu double glazed window to rear aspect. Range of matching eye level and base units having roll edge formica preparation surfaces over with one and a half bowl stainless steel sink unit inset. Integrated oven. Inset 4-Ring gas hob having extractor hood over. Space and plumbing for washing machine. Vent and space for tumble dryer. Tiled to splashbacks. Single panel central heating radiator. 13 Amp power points. Hardwood door to side. PVCu double glazed window to rear aspect. Range of built-in wardrobes. Single panel central heating radiator. 13 Amp power points. BT telephone point (subject to BT approval). Television aerial point. 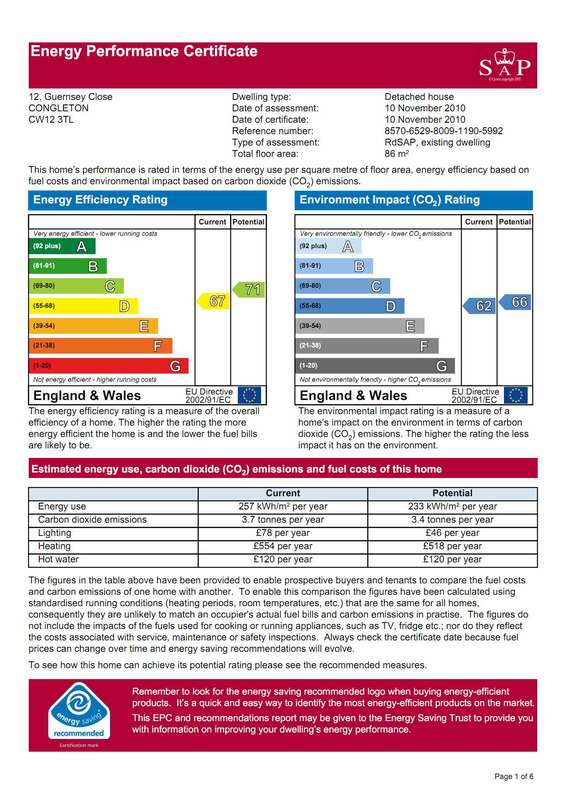 PVCu double glazed window to rear aspect. 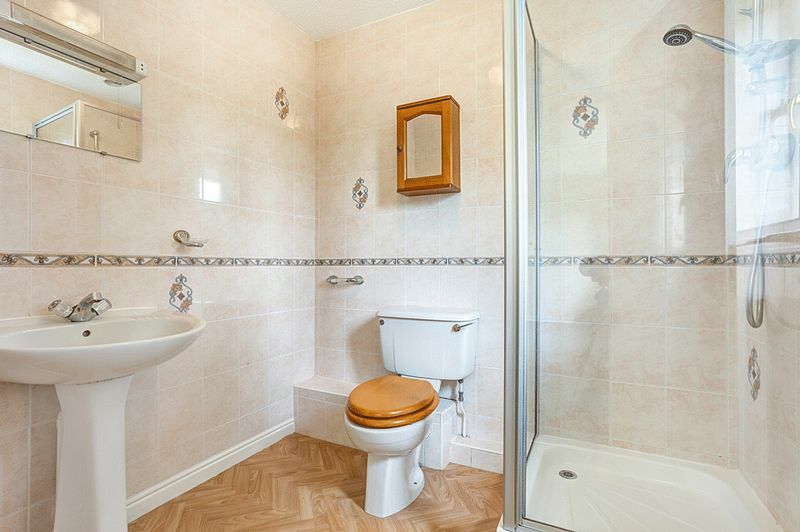 Suite comprising: low level w.c., pedestal wash hand basin and enclosed shower cubicle with mains fed shower. Single panel central heating radiator. Fully tiled walls. PVCu double glazed leaded window to front aspect. 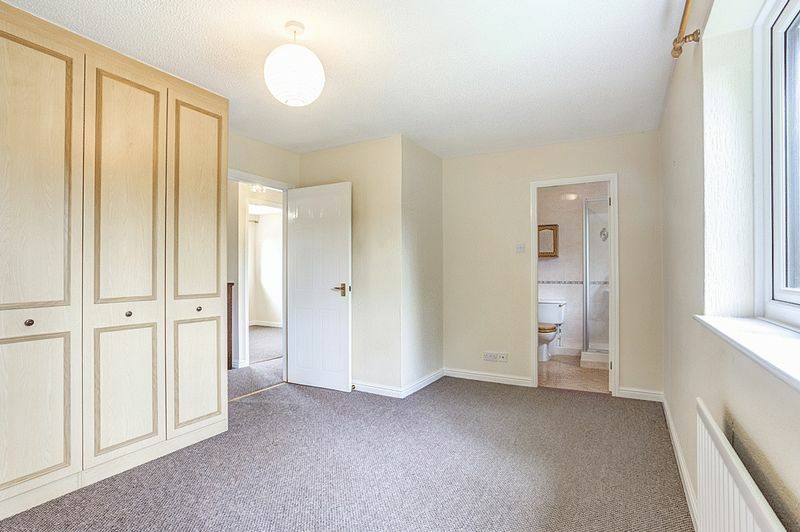 Fitted with a range of built-in wardrobes and cupboards. Single panel central heating radiator. 13 Amp power points. PVCu double glazed leaded window to front aspect. Built-in cupboard unit. Single panel central heating radiator. 13 Amp power points. PVCu opaque double glazed window to side aspect. 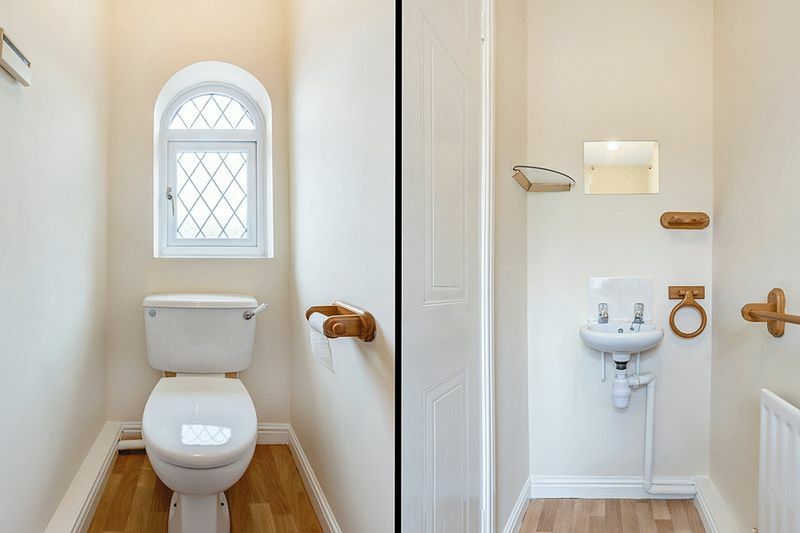 Suite comprising: low level w.c., vanity wash hand basin and panelled bath. Single panel central heating radiator. Tiled to splashbacks. 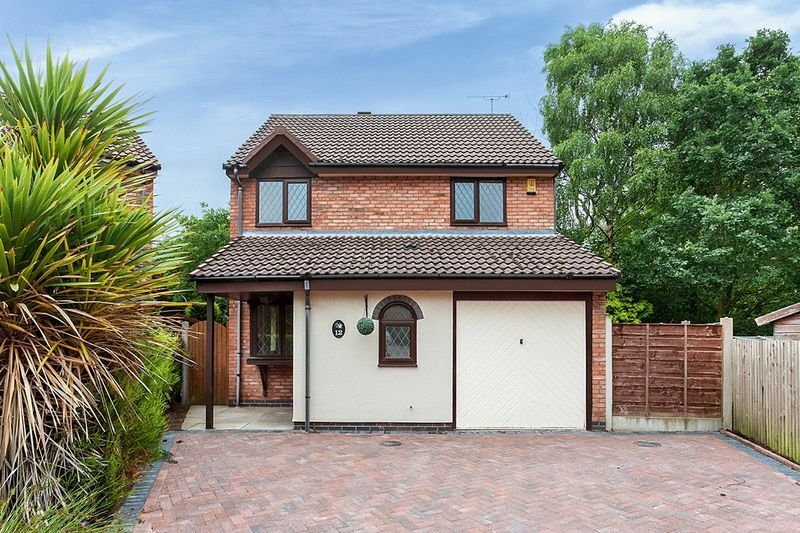 Block paved double width driveway providing off-road parking and access to the garage. Up and over door. Concrete floor. Power and light. Laid to lawn area with mature borders and fencing. Paved patio area. Timber summerhouse.